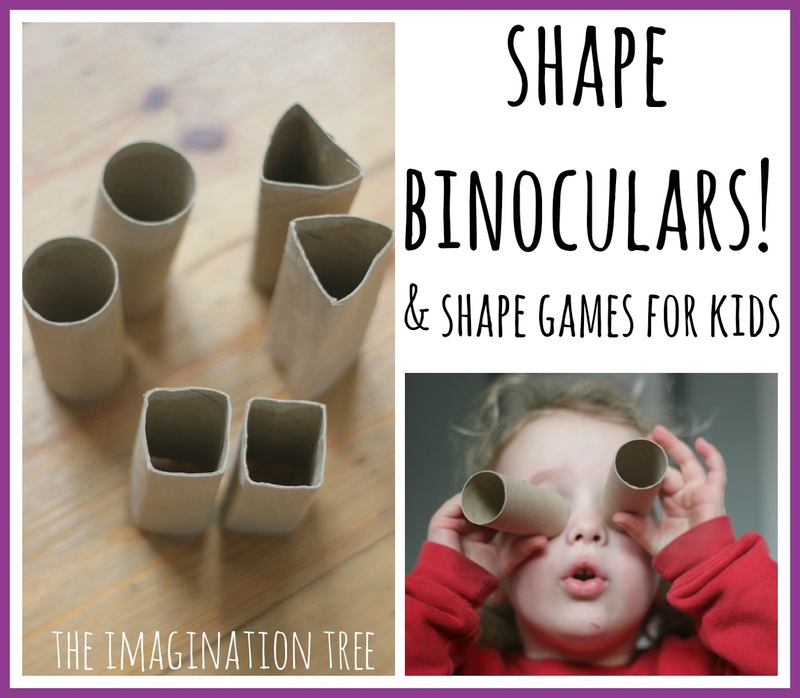 Use cardboard tubes to make some shape binoculars for going on a shape hunt together! 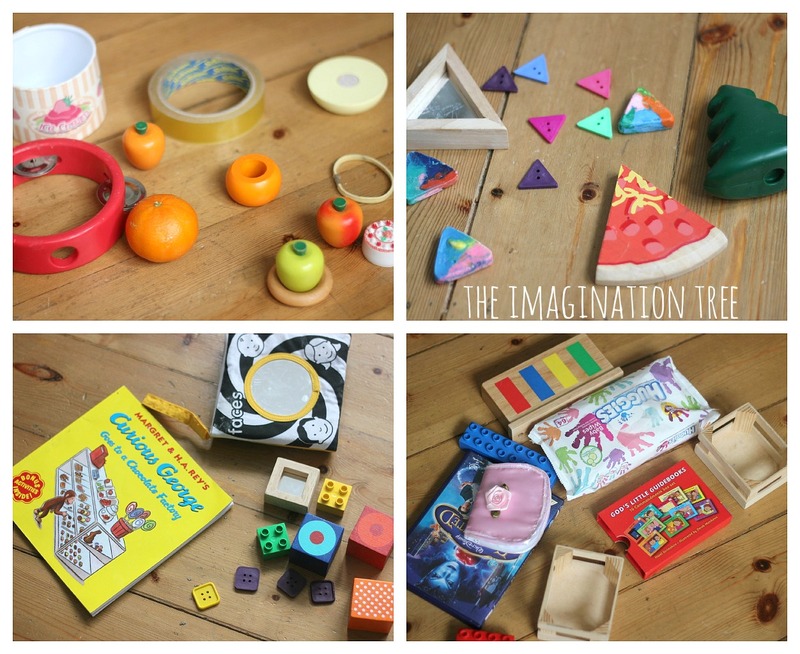 A creative and active way to learn shape names and how to describe their properties. 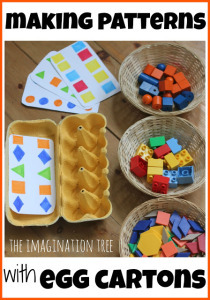 Welcome to another post from our Playful Maths series, co-hosted with an awesome Aussie blogger Learn with Play at Home! 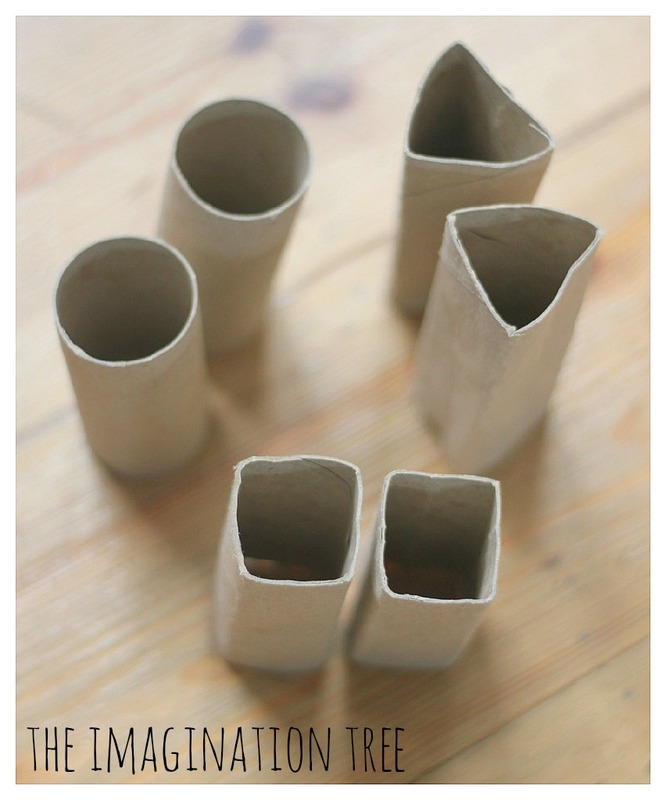 For the next two weeks we are sharing ways to do hands on maths activities using cardboard tubes! To make some shape binoculars you simply need 6 pieces of cardboard tube at the same length. We cut down one long wrapping paper roll, but you could use any other type too. Once I had cut the pieces I left one set round, then bent another set to make triangles and the last set into squares. All done! 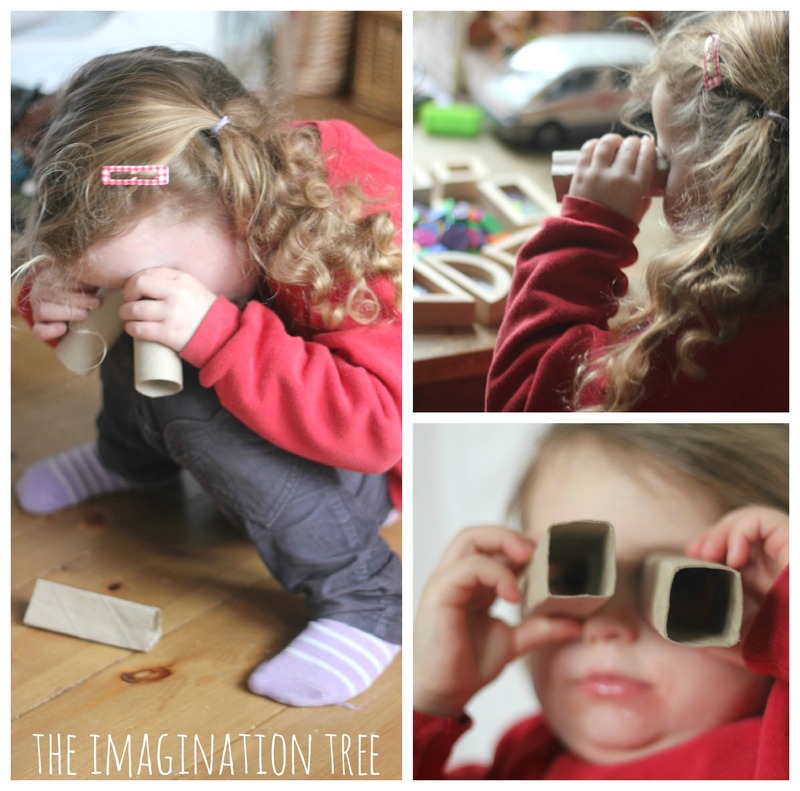 Then I told the girls we were going on a shape hunt around the house and we needed to get our binoculars ready to spot objects that matched each one! We collected items for each shape, one at a time, and brought them back to the floor. Then they sorted them into piles and named them. 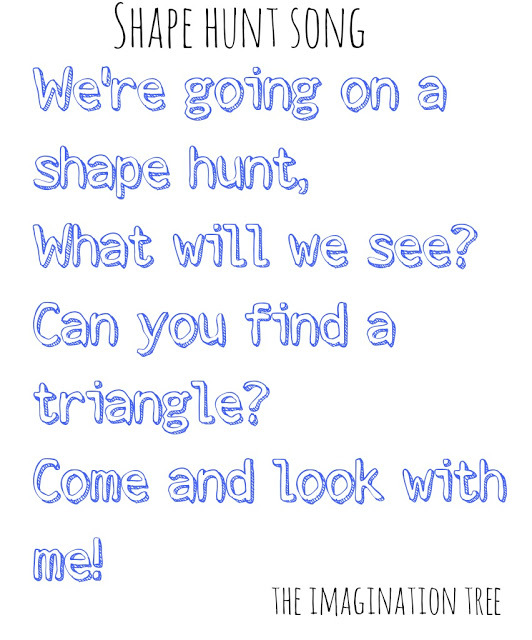 We talked about the properties of each shape and how we could tell them apart from each other. They used words like “round”, “pointy”, “sides” and “corners”and were able to visually compare them in a tactile way. Cakie noticed that we didn’t have rectangular binoculars and she wanted to collect rectangle shapes to add to our collection. So she went off, chanting the rhyme and came back loaded with an armful of items! We talked about the fact that rectangles were the easiest items to find, with triangles being the most difficult. It would be good to extend this activity by looking into why some shapes are less commonly used in everyday objects than others. “Why don’t we have triangular wheels?” “Are there more triangles in natural objects or man-made?” for example. 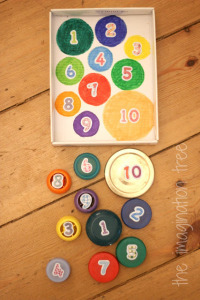 This would be a great way to extend the problem solving possibilities too! 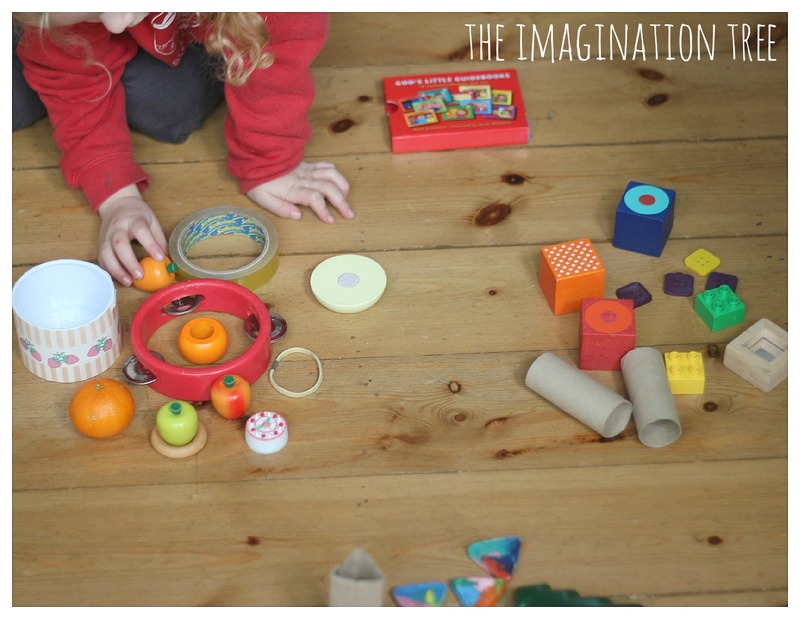 Pop on over to Learn with Play at Home to see her activity today too! So cute, so fun! 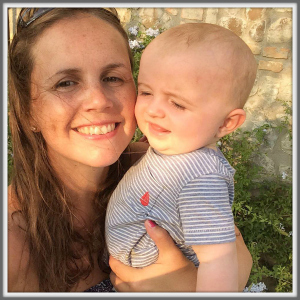 Perfect learning for littlies. I love how they make the binoculars go in different directions like chameleons eyes. haha. I love it! We made Heart shaped binoculars last Valentines day and went on a heart hunt. 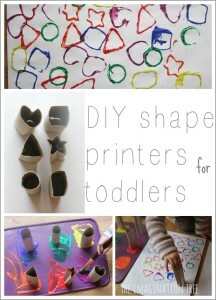 A fun and easy way to reinforce shape learning! Hello! 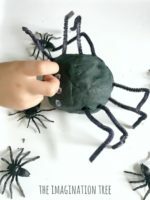 I discovered your blog recently when I was planning my 3 year olds birthday party and have read every post since. I love so many of your ideas and at this very moment my girls are playing with strawberry scented sparkly playdough and an array of sequins, beads and whatever else we found. LOVE it! You are so clever to get the shapes out of toilet paper rolls and create a scavenger hunt. You really have amazing ideas! I love your blog! It makes me feel smarter! 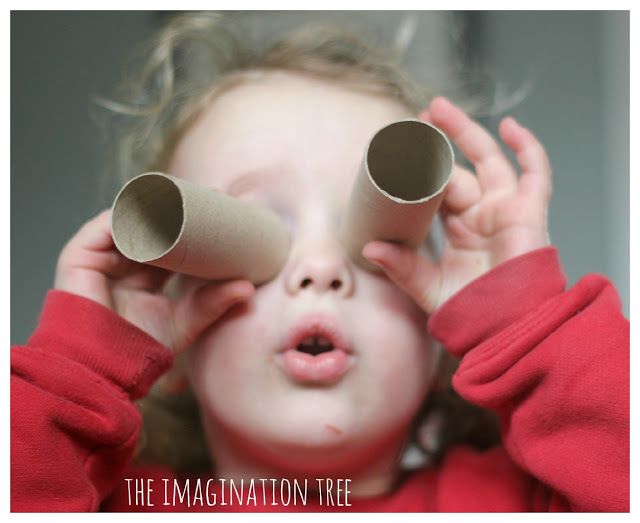 I was looking forward to seeing what you would come up with paper tubes – Debs at Learn with Play at Home mentioned that you all would be using paper tubes for this week. 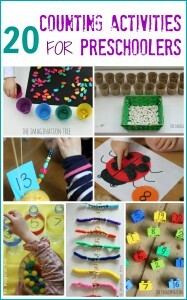 I love to do “hunts” for learning activities – great idea to form the tubes into shapes – love it! 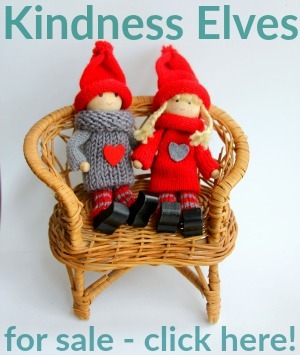 What fabulous, fun, inspiring ideas on your blog! Seeing the little toilet roll binoculars reminds me of making them when my son was little – and adding coloured cellophane to the ends to add to the glamour and fun (while learning about colours) – he absolutely loved them.